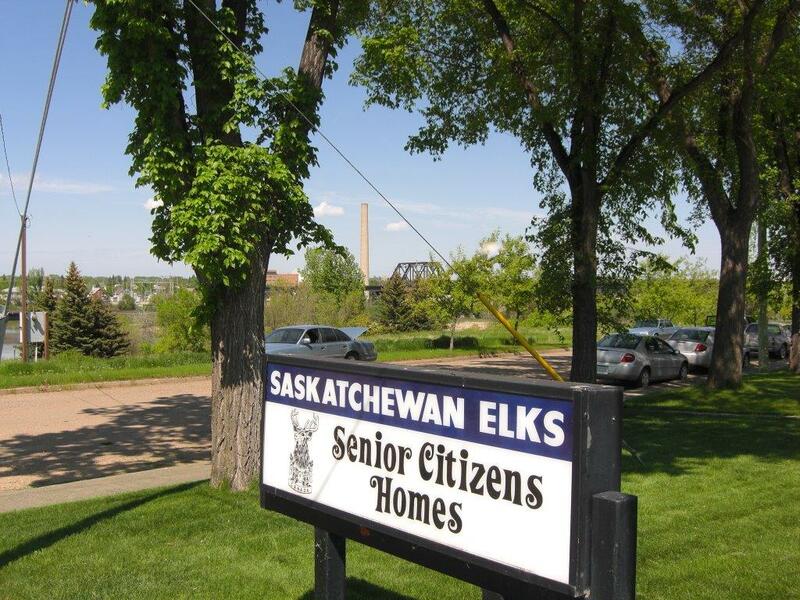 The Provincial Elks Association of Saskatchewan has long been associated with a project called "Saskatchewan Elks Seniors Homes." 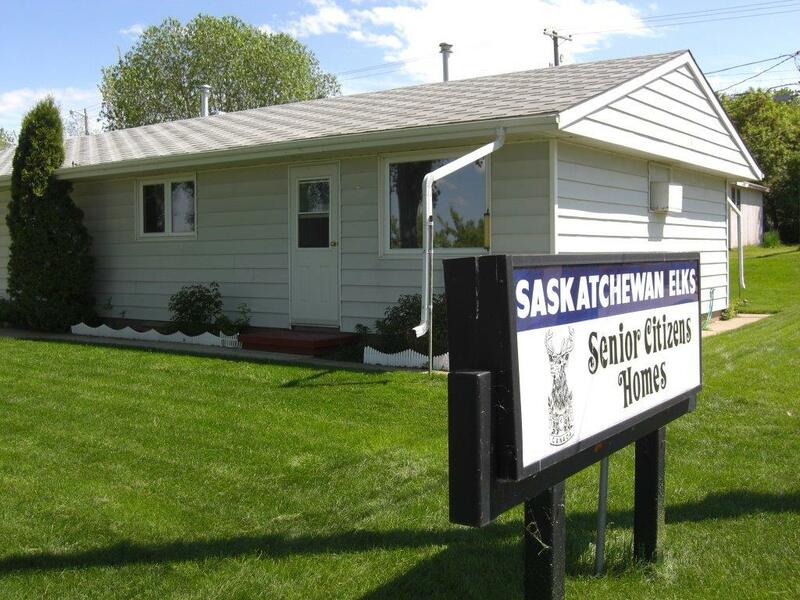 The goal is to provide appropriate living quarters and accommodations for Saskatchewan Seniors. 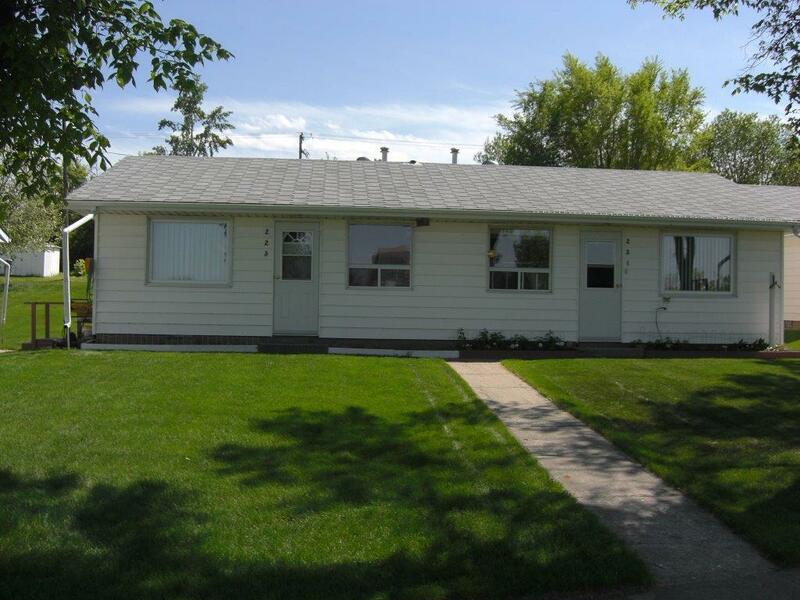 By providing these homes in various centres Seniors can mingle with their friends and families rather than having to move to other locations. After considerable planning, a sod turning ceremony for the construction of the first 20 units was held in Prince Albert in November 1958, with the official opening of these units in October 1959. This auspicious occasion led to more units being constructed in Esterhazy, Moose Jaw, Nipawin, and Rosetown. 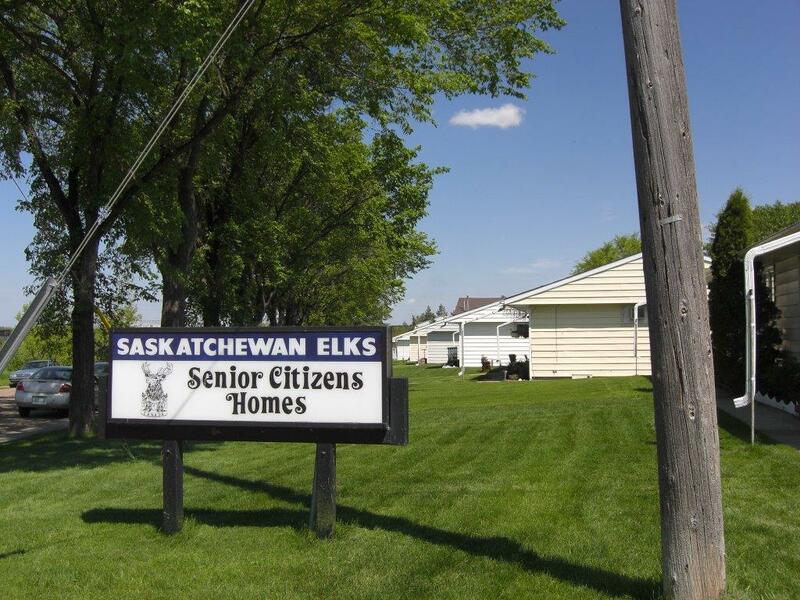 The Elks recently added additional Senior Homes in Hanley, Moosomin and Davidson, bringing the total rental units to 131. 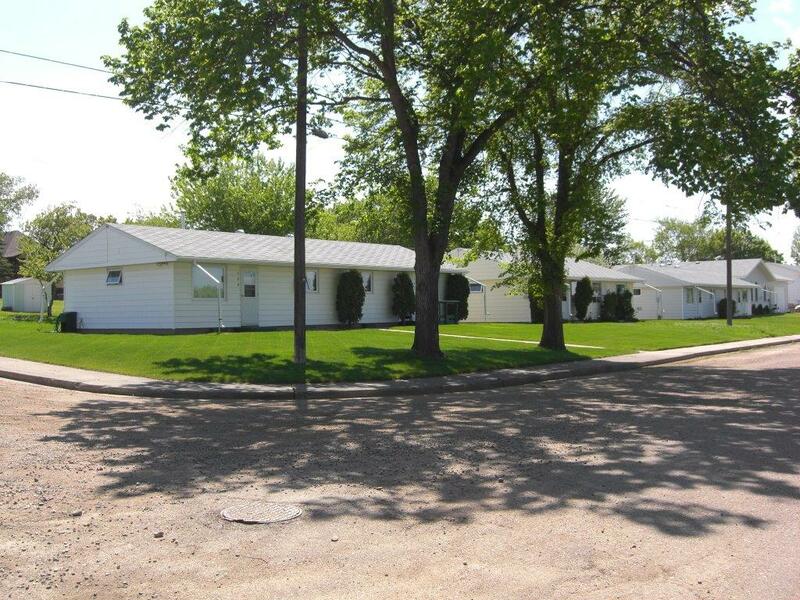 This year we built a new fourplex in Esterhazy, bringing the total to 135. We now have Homes in eight communities. The local Managers' contact information is here. 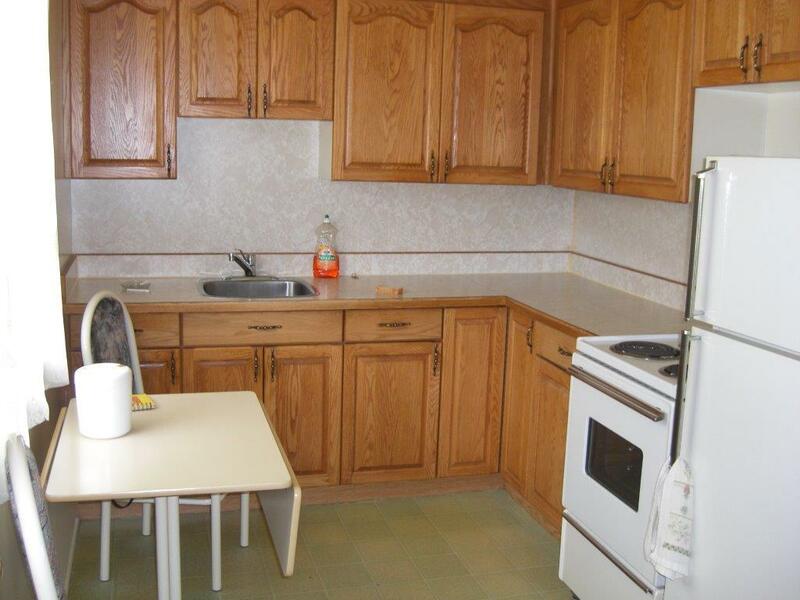 "We look forward to expanding the number of units available for our Seniors."